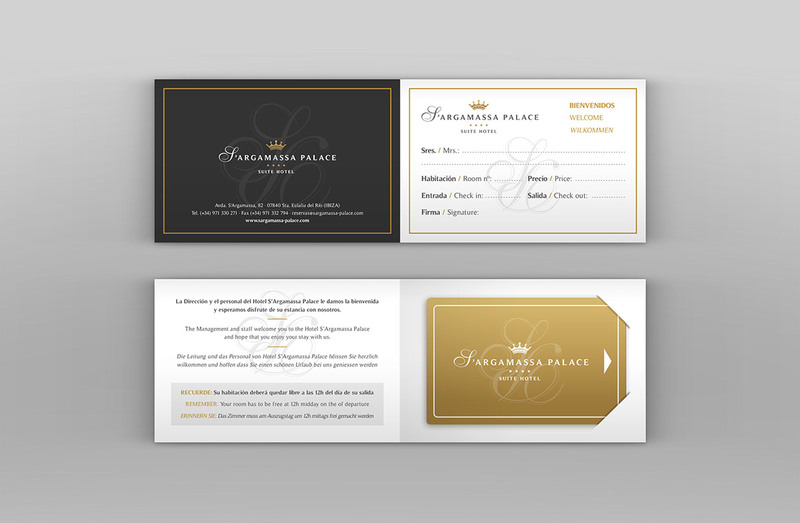 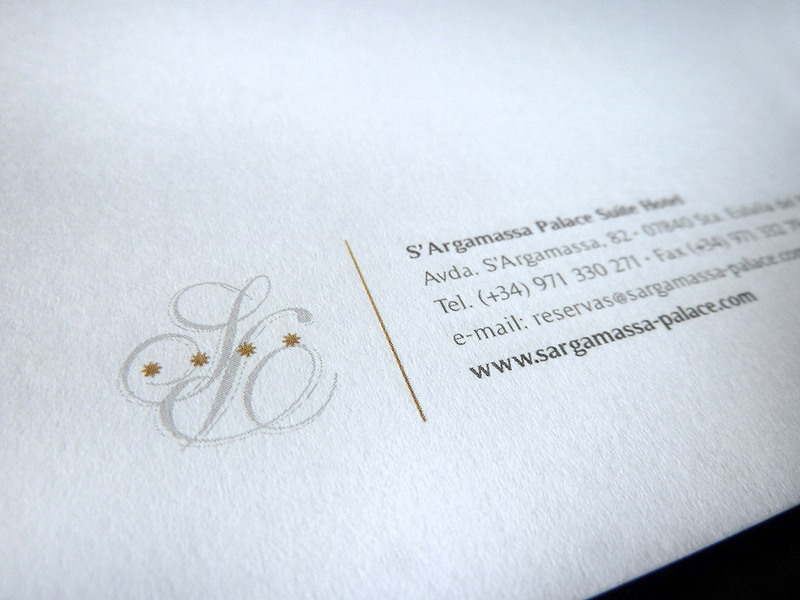 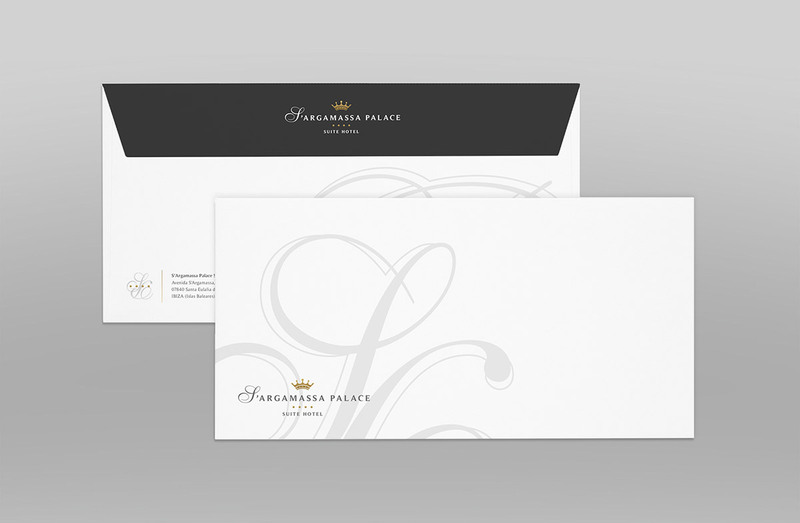 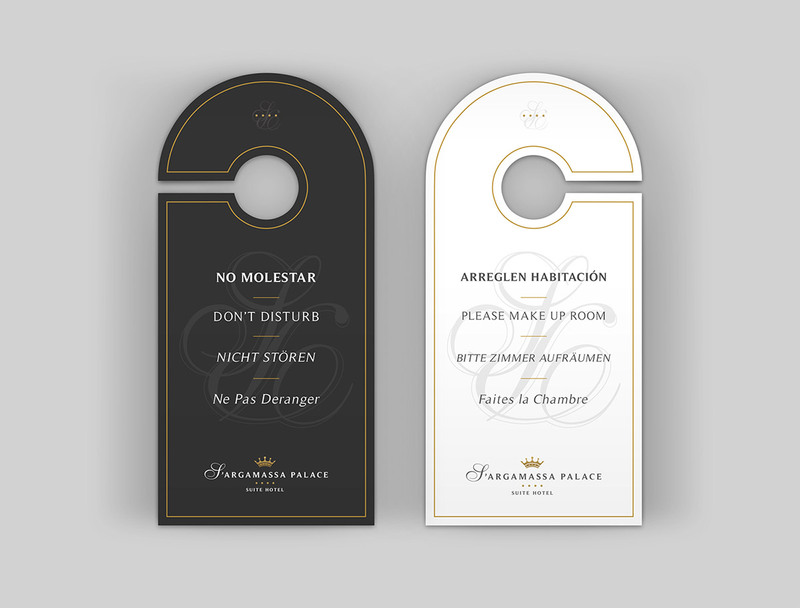 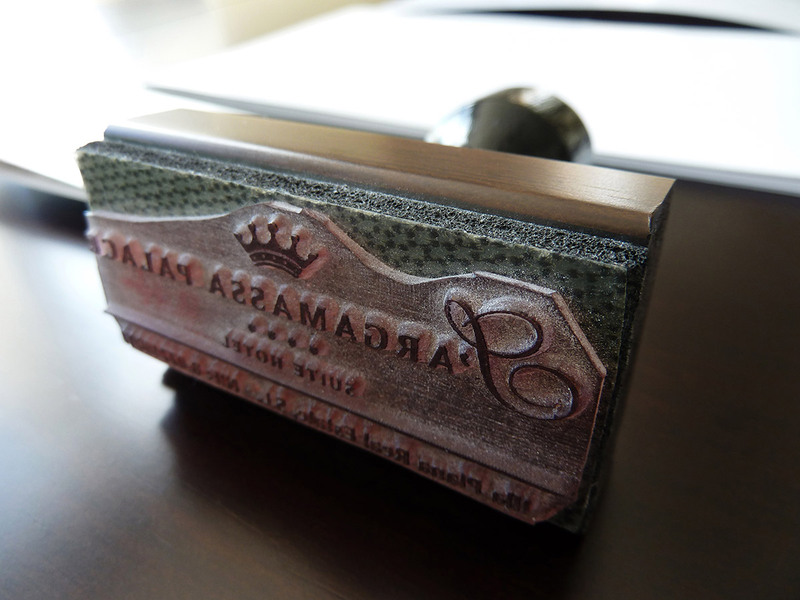 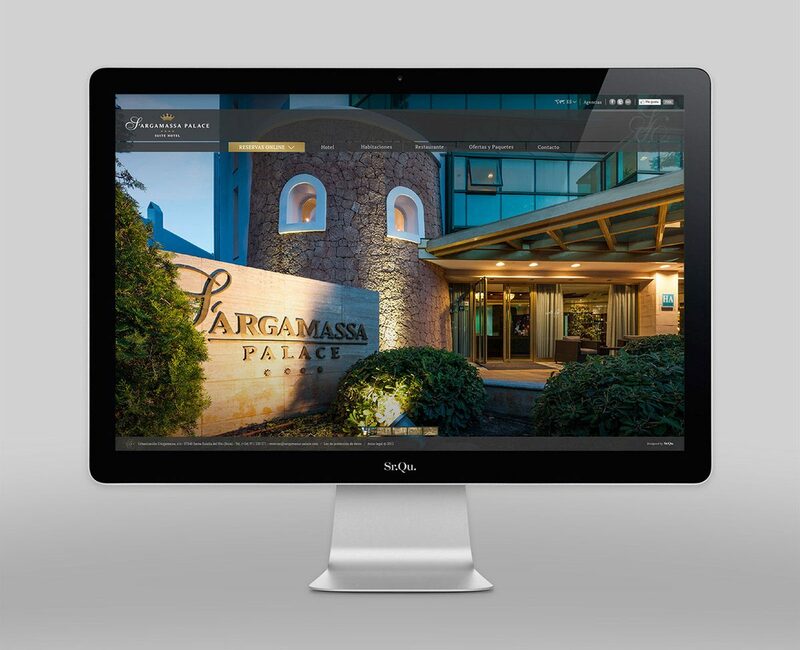 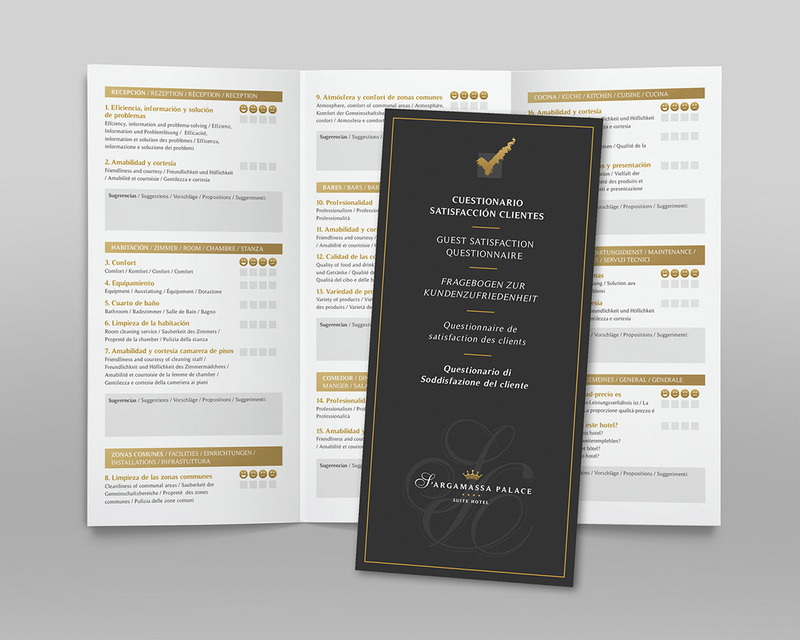 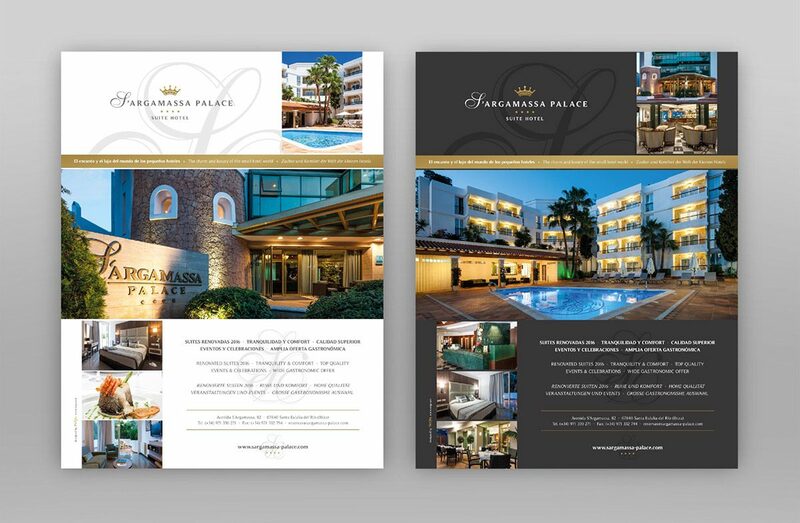 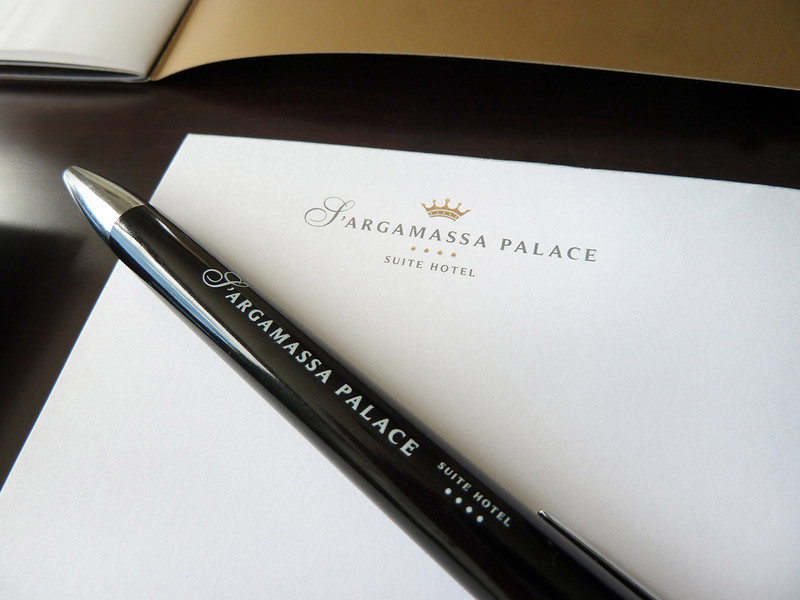 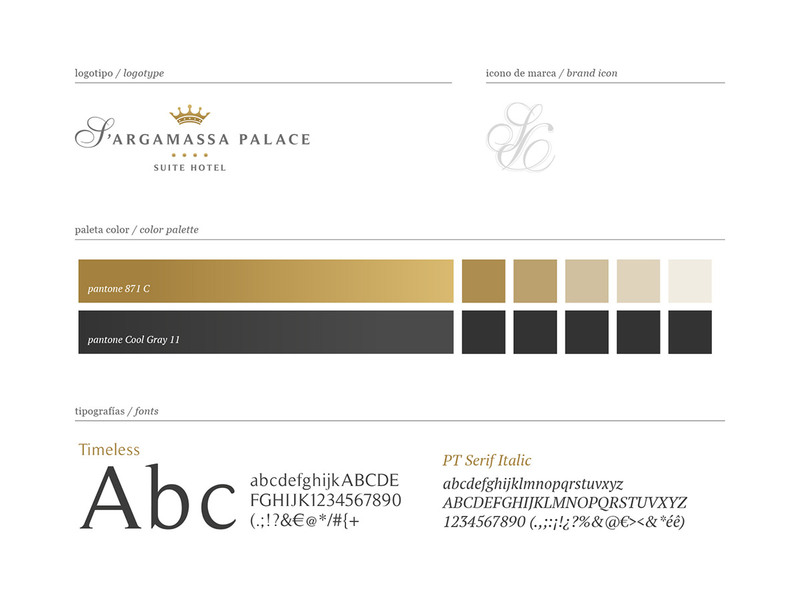 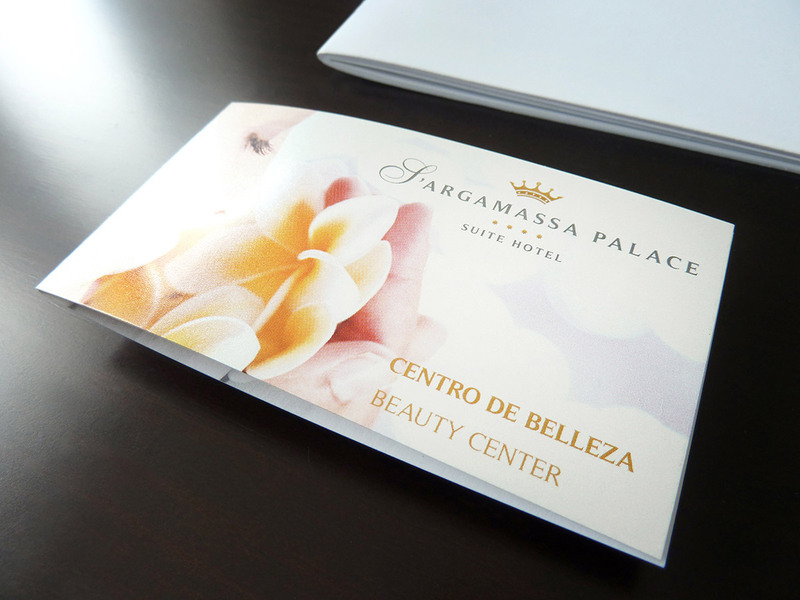 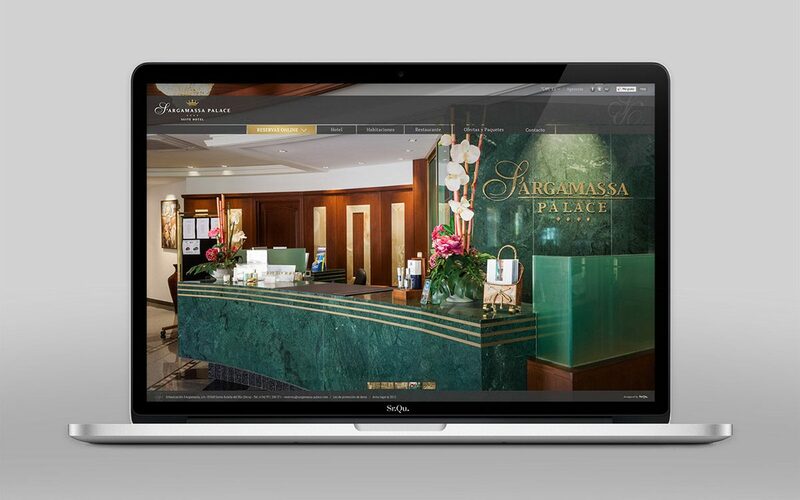 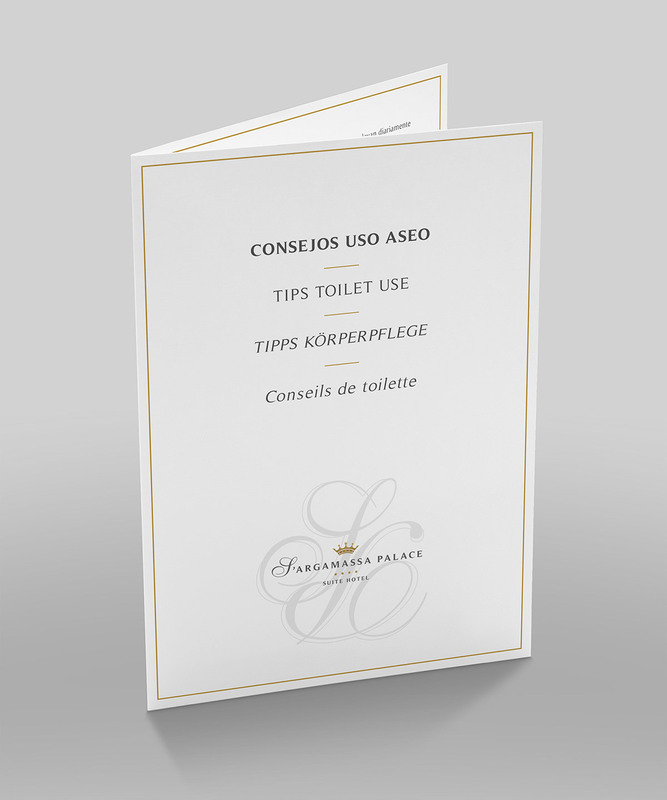 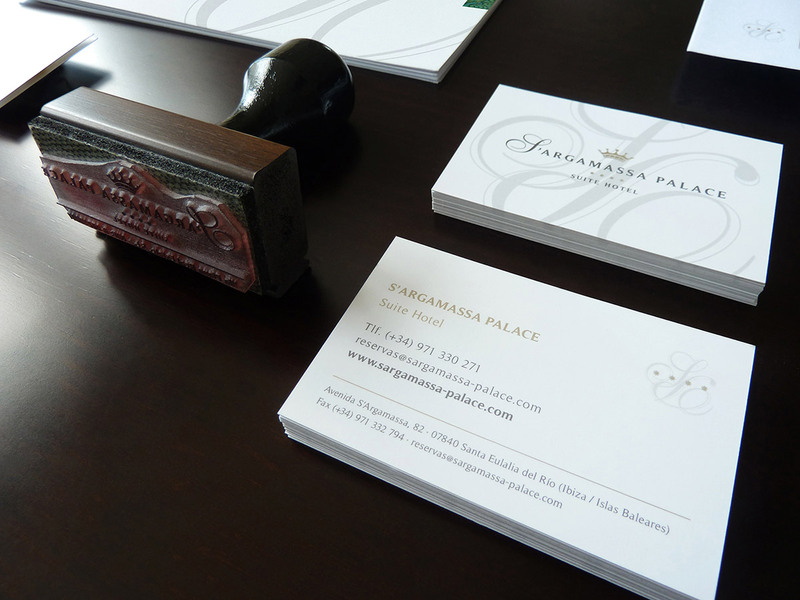 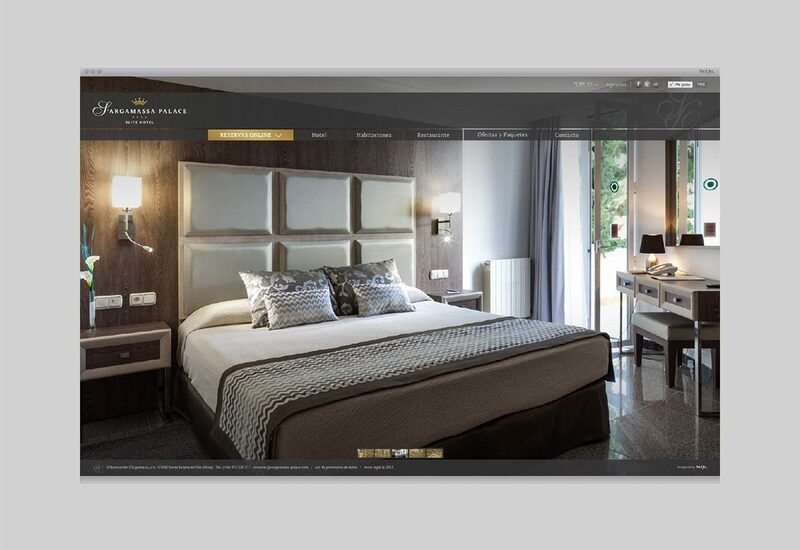 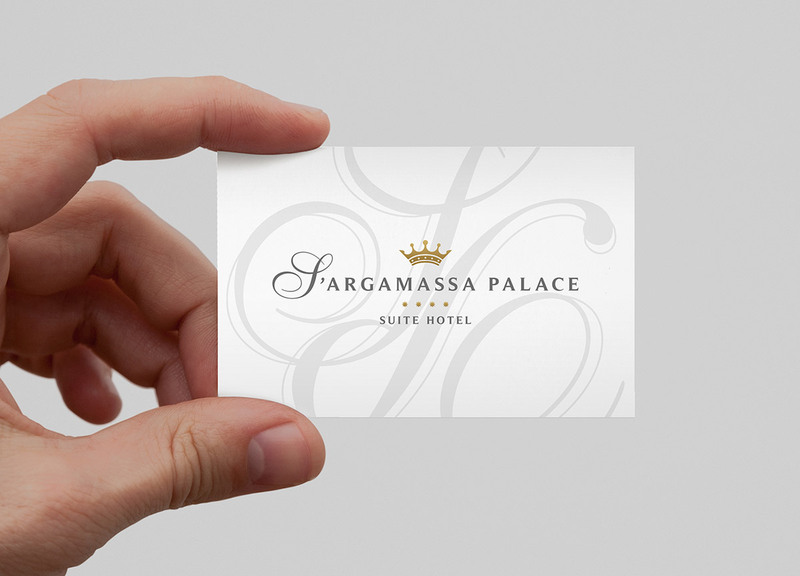 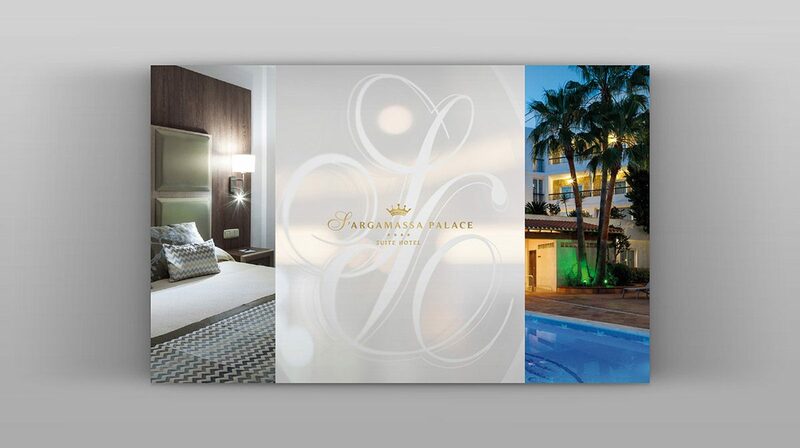 The renewal process of S’Argamassa Palace Hotel began with a small restyling of the logo, both typographically as the symbol of his crown. 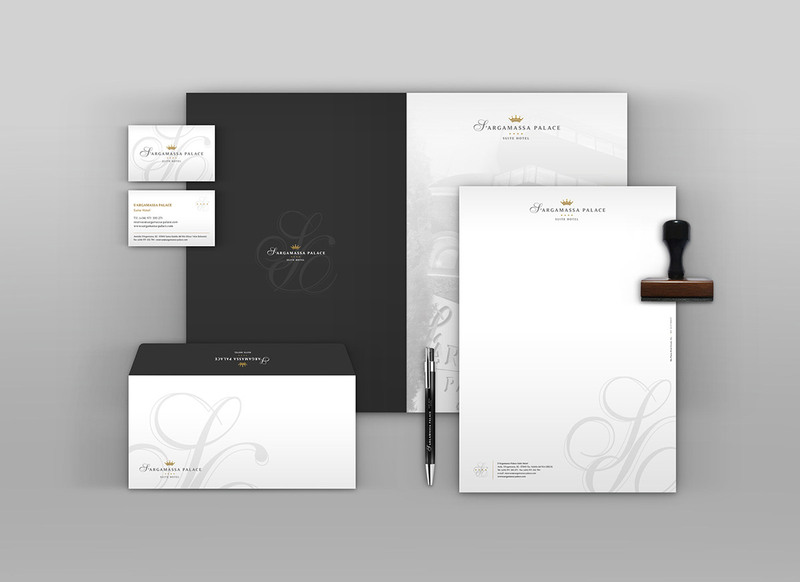 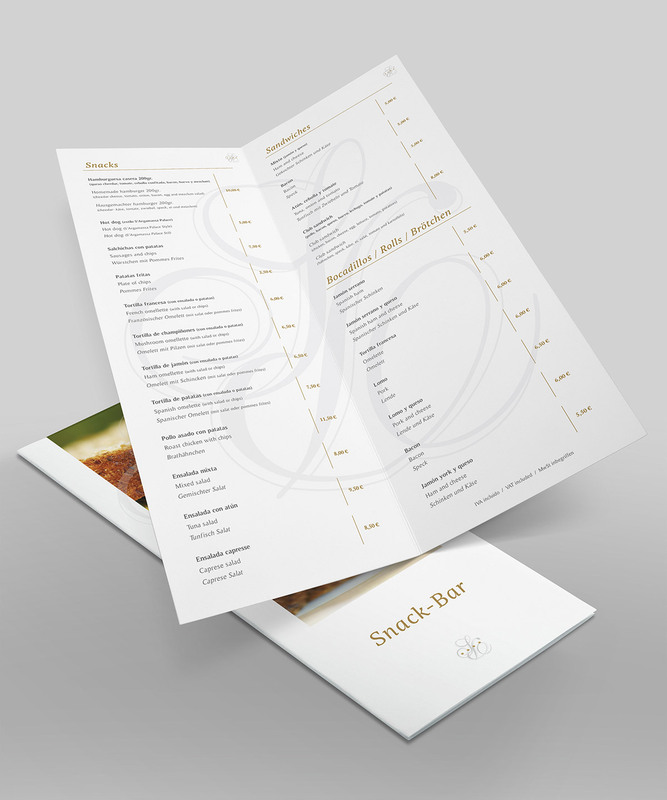 From there we have been developing numerous graphic materials that make up its current corporate identity. 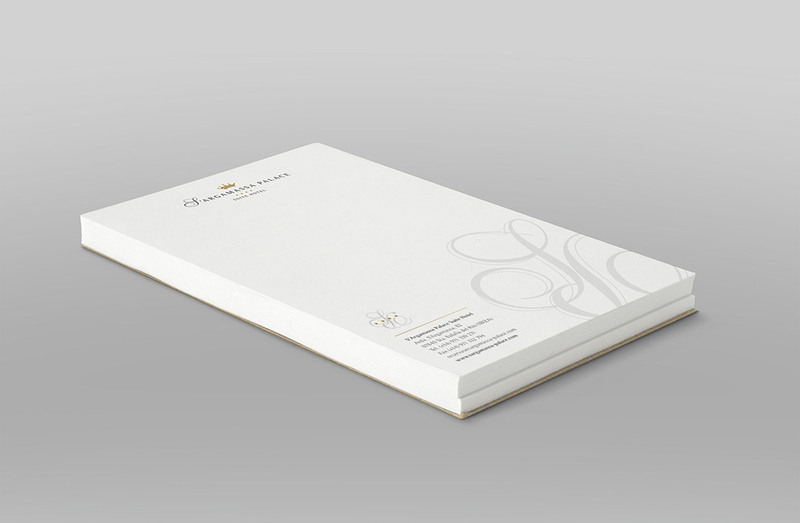 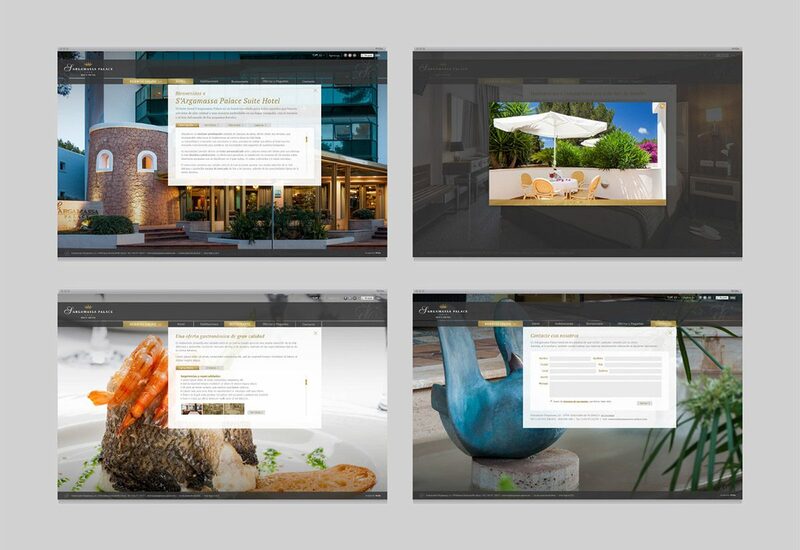 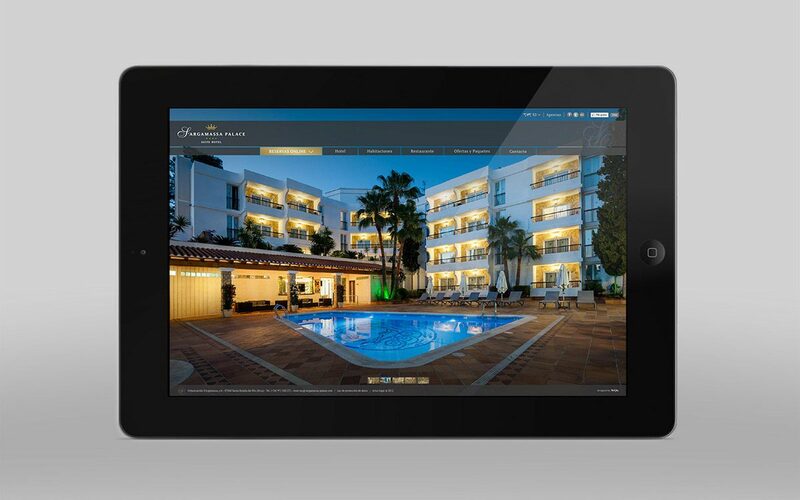 In addition to all these elements that make up its print identity, we have also developed a new website. 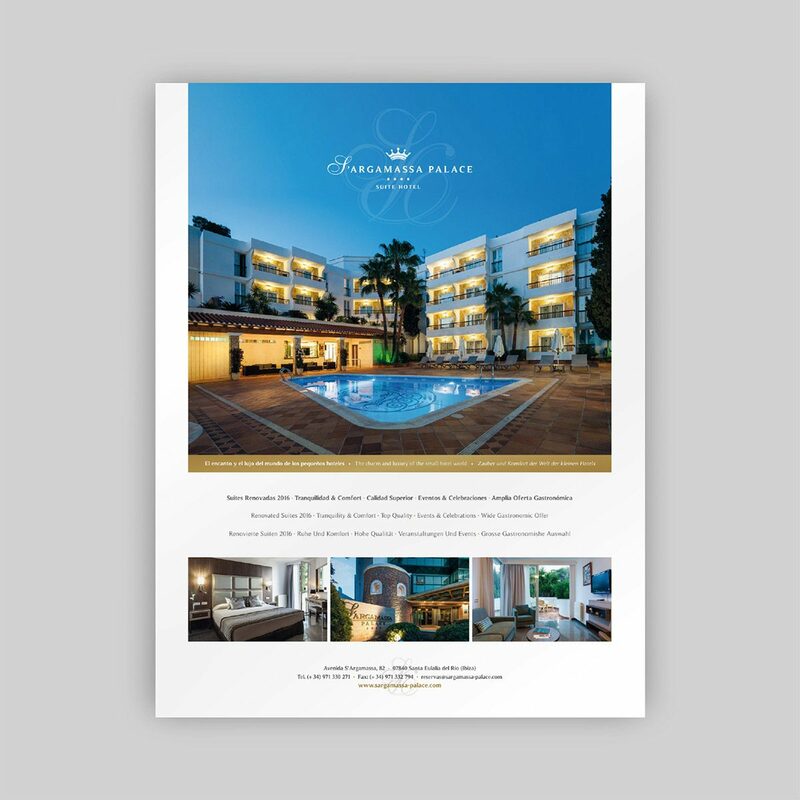 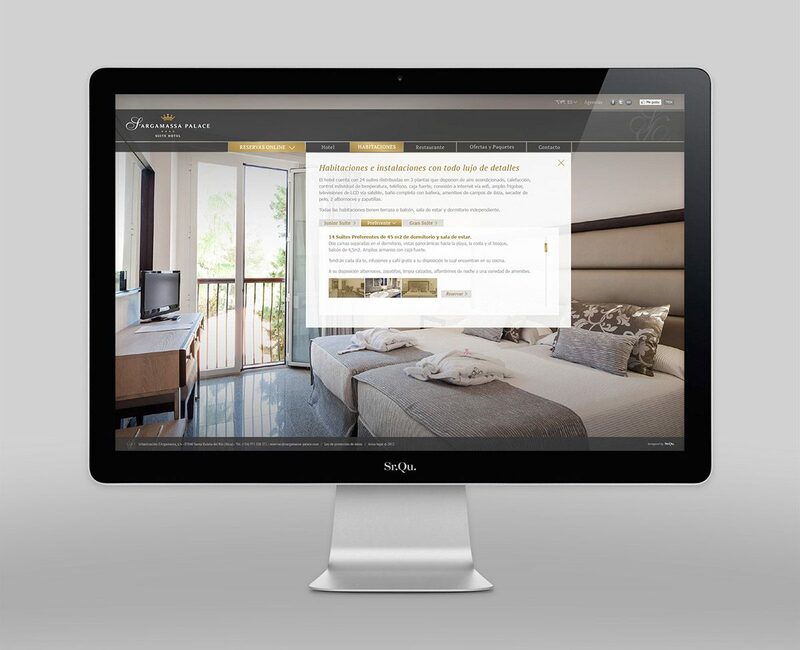 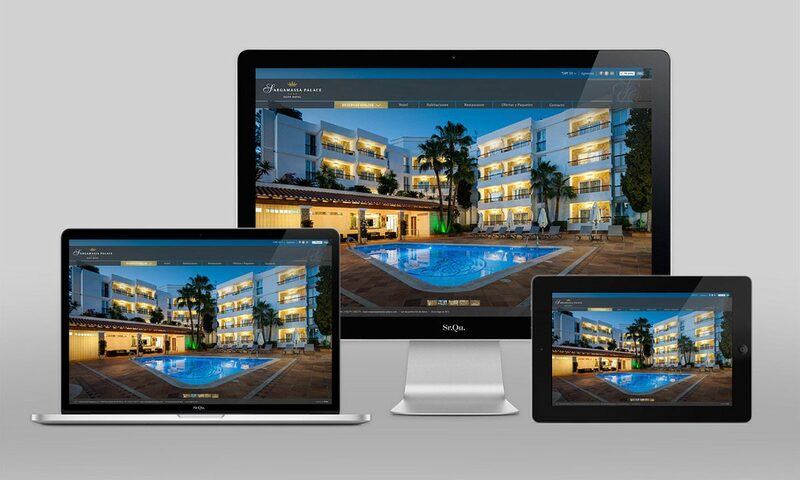 Globally the identity of the hotel has been enhanced visual consistency, conveying a consistent brand new look, elegant and sober.